Submitted by peter on 14 December, 2006 - 12:57. The lights are on but nobody's home. 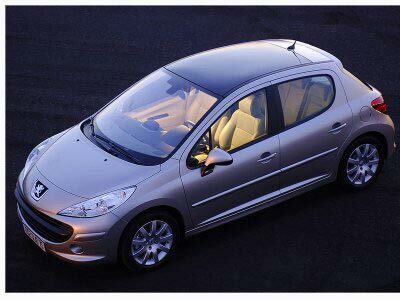 This image was uploaded with the post French built Peugeot 207 makes it to Thailand.